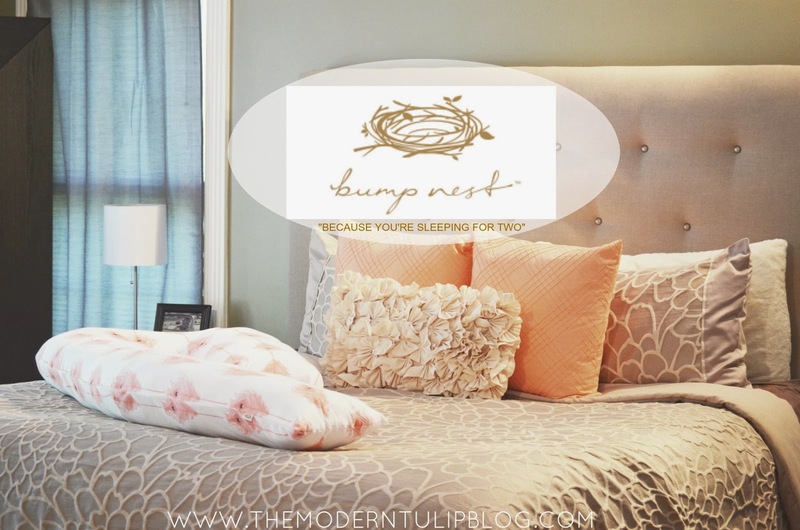 10 comments on "A Pregnancy Must || The Bumpnest"
I love everything about your bed!!! So gorgeous! and yes a pillow is a must have for sure!!! 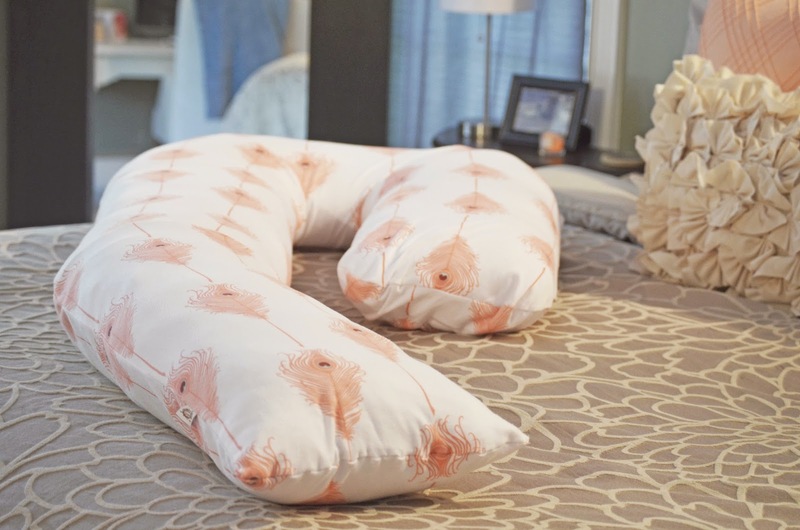 I have never used the bumpnest, but I did get the Leacho Snoogle Jersey Chic pillow and I am obsessed. I started using it around 16 weeks and haven't stopped since other than when I am gone on work travel and I miss my pillow. Surrounding yourself with hotel pillows isn't the same. Thought I would share one other pillow for any ladies following. I agree with Nina!! I'm not preggo, but would love cuddling with this, ha!! 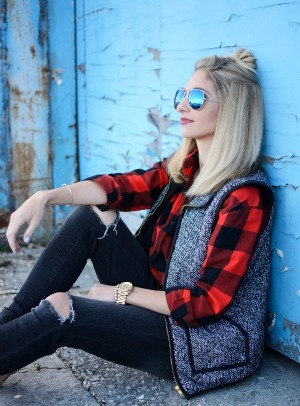 Where is your headboard from? Love it! !